At Living word we are committed in doing the will of God. Our Passion is to know Jesus and reach out to people of all ethnic groups, and make disciples of Jesus Christ. 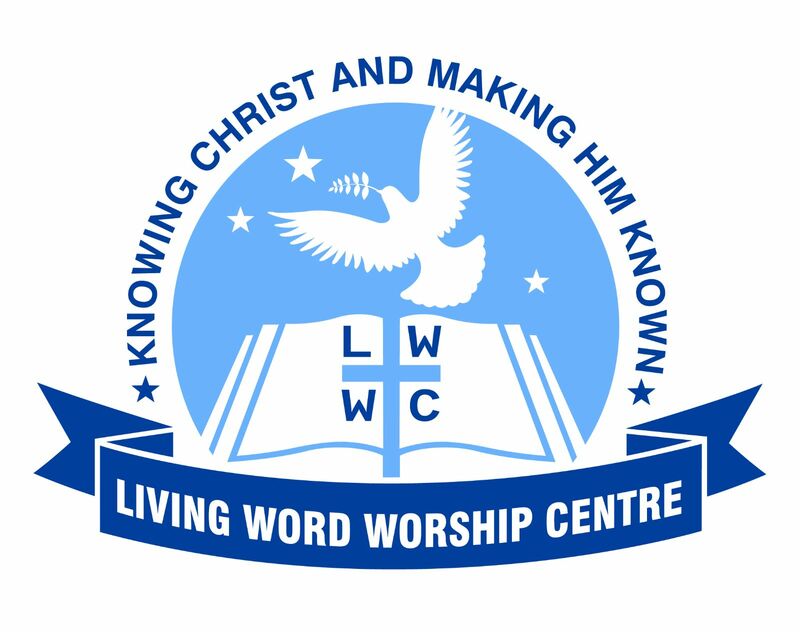 We welcome all to living word worship centre. In fact, we have a place prepared just for you. We'd love to get to know you. Come as you are and join us in church this weekend. No special events. Join us in church this weekend!